Advertising Association report makes the case against new regulations on advertising of HFSS food and drink. The average child in the UK sees just 11.5 seconds of ads for foods high in fat, salt or sugar per day, across both TV and online, according to a report published today by the Advertising Association. The figure is based on analysis of Barb data from across 2017. The AA calculated that the average child under 16 sees 44 second of food and drink advertising a day between 6pm and 9pm, and that 23.9% of this is for HFSS products. It found that only 6.63% of impacts from food ads are received by children – meaning that for any new restrictions, 14 adult impacts would be affected for every one child impact. On top of TV, each child sees on average 0.5 seconds per day of digital HFSS ads, the AA estimated. The trade body also used data from the IAB/PWC Digital Adspend Study, Nielsen AdDynamix, ComScore and TechEdge Advantedge. The report offers evidence designed to demonstrate both that additional advertising restrictions are unlikely to tackle the problem of growing childhood obesity rates, and that other strategies have been proven to be more effective. Stephen Woodford, chief executive of the AA, said: "A continuing focus on the failed strategy of further advertising restriction is founded on the misplaced belief that children are ‘bombarded’ by HFSS advertising. To the contrary; the rise in obesity has occurred during a decade of declining exposure to HFSS advertising, and declining calorie intake. "Any effective solution must focus first and foremost on countering the dramatic declines in physical activity and calories expended. 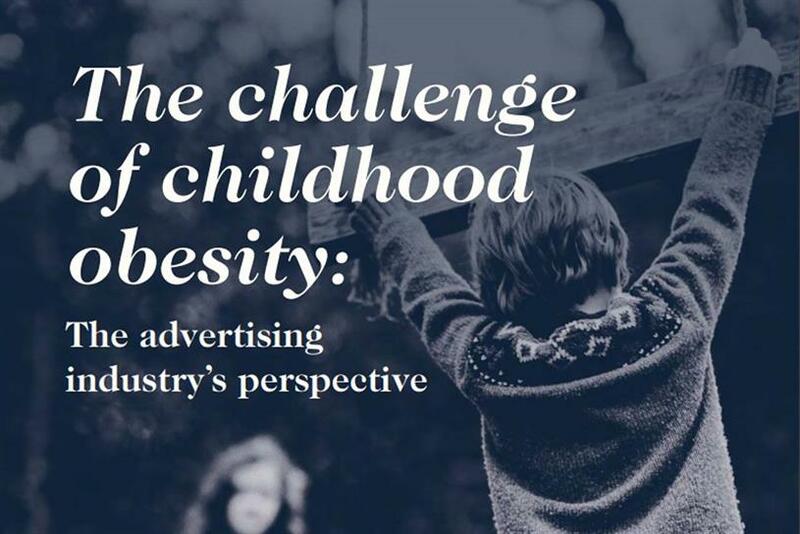 This report demonstrates with how advertising can play a key role in promoting healthy lifestyles, alongside real-world solutions to meet the challenge of obesity."